Call 907-830-3555 or your REALTOR® of choice for more information about HUD properties! We are happy to assist you in any way we can with buying a HUD home. 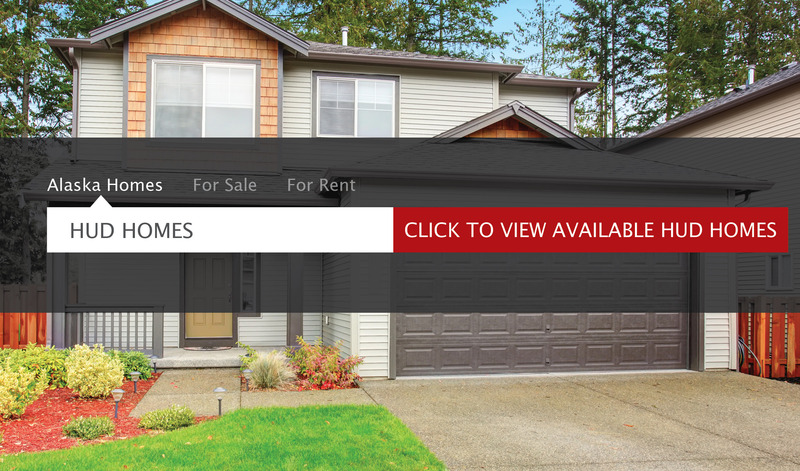 You can also visit www.HUDHOMESTORE.com for more information about HUD Homes.